Are you located in Thornlie or its surrounding suburbs? Rent4keeps offers Thornlie residents the chance to rent furniture, computers, appliances and other household items, all brand new. 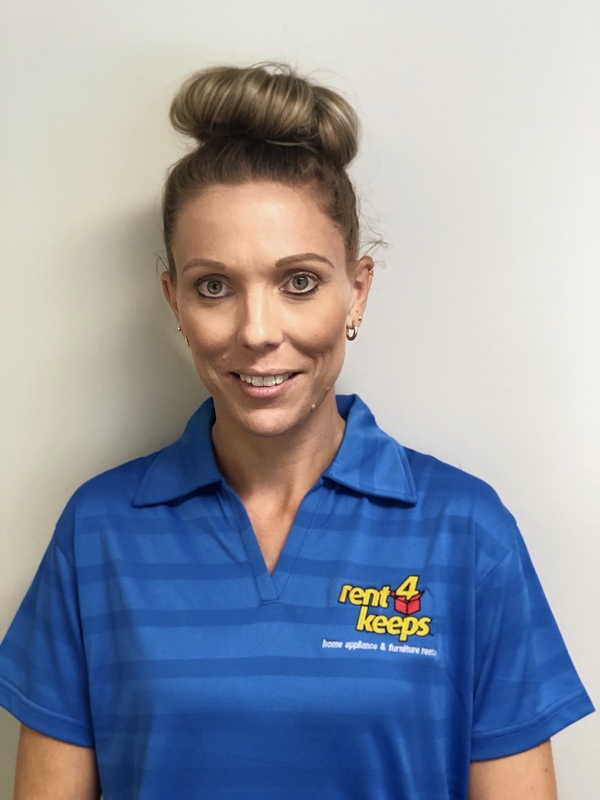 Your local rent4keeps representatives Duncan & Danielle, are able to deliver products anywhere up to 50km from the area of Thornlie free of charge. We also deliver to neighbouring suburbs including Armadale, Brookdale, Huntingdale, Haynes, Southern River and Gosnells. Rent4keeps offers high quality, brand new products all with their usual manufacturer’s warranty. With such a huge variety of rental products available for those in Thornlie, rent4keeps will have something for you. We offer simple rental options for those looking for new household goods; allowing you to get top quality and brand new products. No need to wait lengthy periods: our simple approval process means products will be delivered efficiently and reliably. Free delivery and installation up to 50km from Thornlie’s centre. 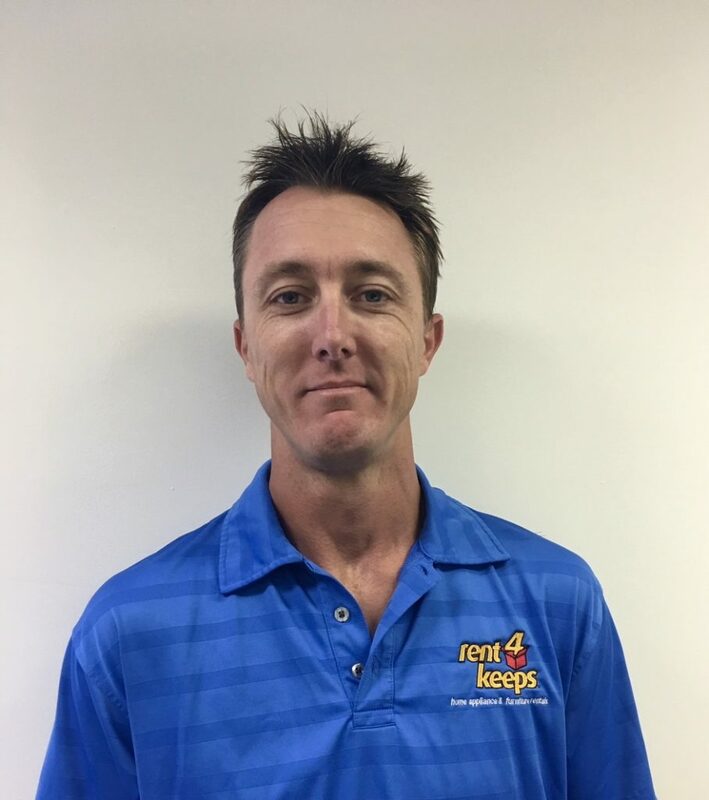 Customised rental agreements: rent4keeps creates individualised rental agreements, meaning that that the rental terms can be tailored to suit you and your specifications.